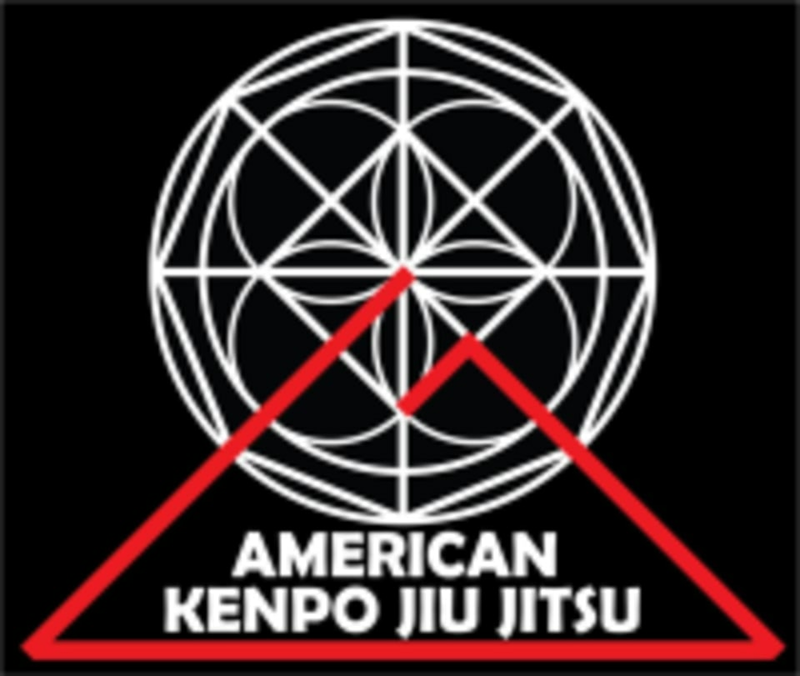 Start taking classes at American Kenpo Jiu-Jitsu Academy and other studios! In the American Kenpo Jiu-Jitsu program, you’ll not only learn how to defend yourself and your family in virtually any situation, but you’ll also quickly (and safely) build muscle, melt fat, increase flexibility, and gain a greater sense of peace and quiet self-confidence. If you are looking for martial arts lessons in a welcoming environment that will challenge you to be better, this is the program for you. See their class descriptions to find the right class for you and your fitness needs. The American Kenpo Jiu-Jitsu Academy is located at 19620 Ventura Boulevard in Tarzana, CA 91356.